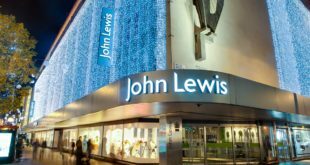 John Lewis has said that it will continue to invest in cutting prices in order to maintain its competitive position in the technology market, despite first half losses, as reported by PC Retail yesterday. 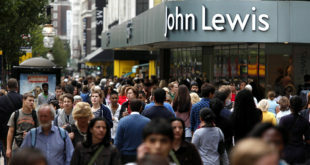 In an interview with Reuters, John Lewis’ finance director Marisa Cassoni said that the firm had no intentions of shying away from competing, adding that the group had not given up on making a profit this year. She revealed that the firm had made £30m of cuts across the group – which includes supermarket Waitrose – with electricals being one of the departments benefiting. "We will continue to invest to maintain our position," she told Reuters’ Mark Potter. 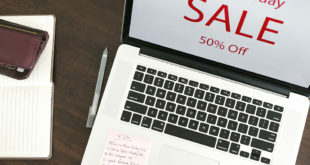 "We’re responding to what the competition does and, at the moment, the competition is pricing quite aggressively and the question is how long they can maintain that on their bottom line."